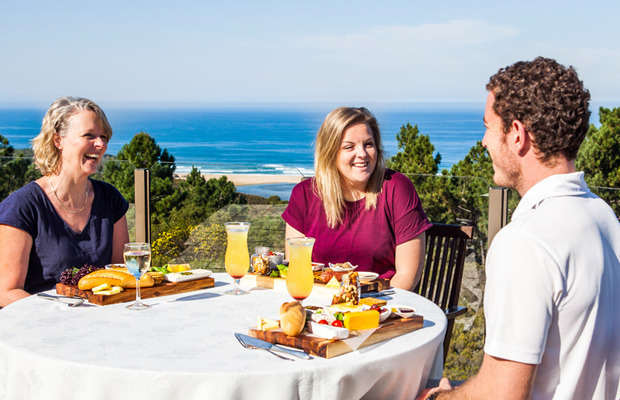 Ilita Lodge, situated halfway between George and Mossel Bay, offers guests the opportunity to explore the wonders of The Garden Route. The Lodge is sure to leave you feeling renewed. A special memory needs a special place with a team dedicated to excellence and attention to detail. MAKE MEMORIES have some fantastic Wedding Deals at Ilita Lodge for all our engaged couples. The MAKE MEMORIES team is excited to relaunch the Ilita Lodge Conference and Banquet Centre. This venue is perfectly positioned and equipped to cater to your every need. With a beautiful setting and rustic touch, our spacious Ilita Lodge Lapa is the perfect venue for all your special occasions. From informal conferences to birthdays and celebrations. 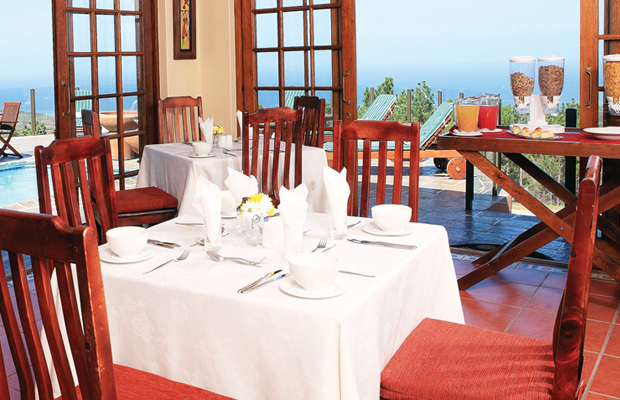 Good Food, Perfect Views and Treasured Memories and our delicious Platter Meals. Breakfast with a breathtaking view! 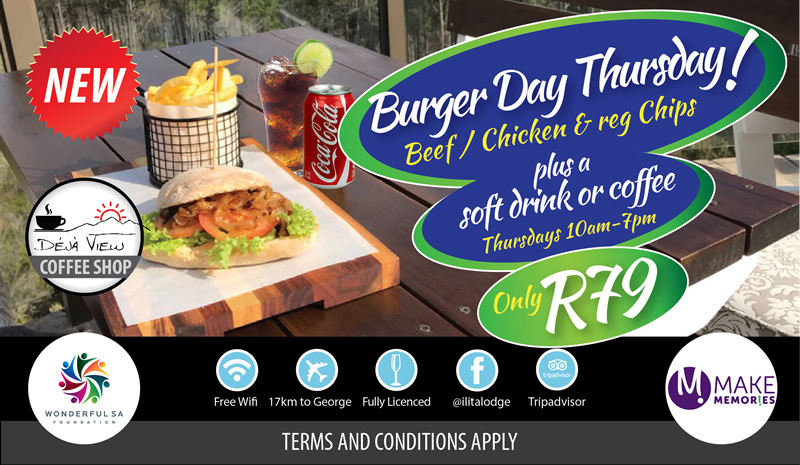 Enjoy a breakfast at Ilita and Stand a Chance to WIN! 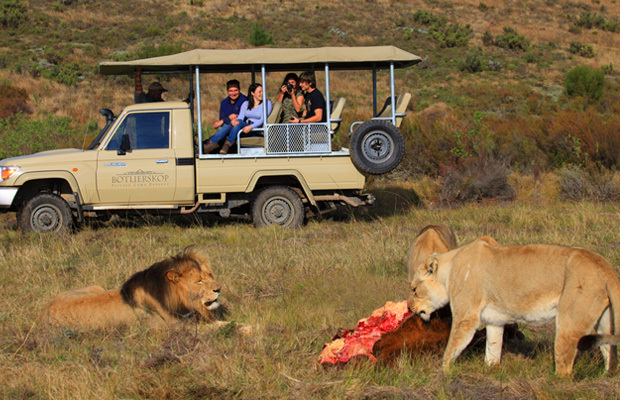 Adventure - Adrenalin - Safari! We certainly have what you looking for! Set above the picturesque town of Great Brak River and wrapped in the peaceful and serene surroundings of the indigenous Cape Fynbos, surrounded by panoramic views of the river mouth, rolling mountains and Mossel Bay. THIS HIDDEN GEM WILL TAKE YOUR BREATH AWAY!